Brandon was awesome – came out over an hour early to set up, made sushi fast, really nice guy. Great quality fish & sushi. Allowed us to change out some menu items to make it kid-friendly. 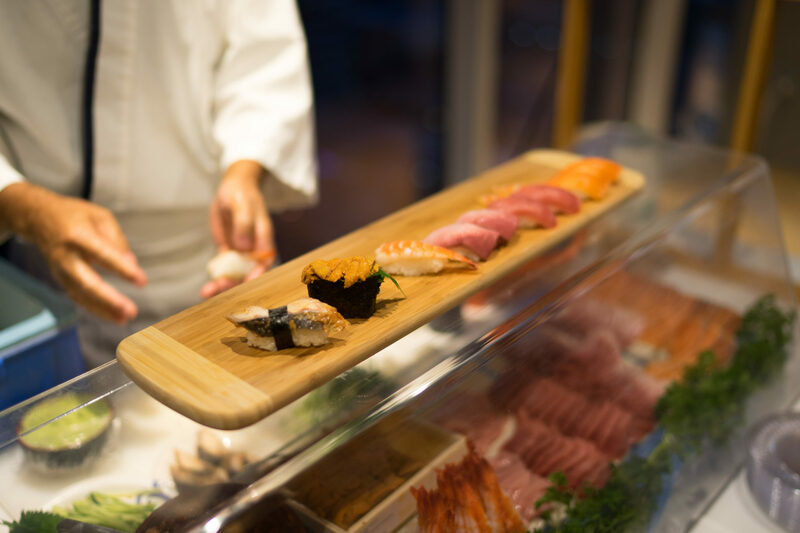 Probably the most reasonably priced private sushi vendor…no sacrifice in quality or service. Thank you Yatai Sushi!! Copyright © 2019 Yatai Sushi. All Rights Reserved.